Coachella 2019 has been making headlines this year, and for all the right reasons. 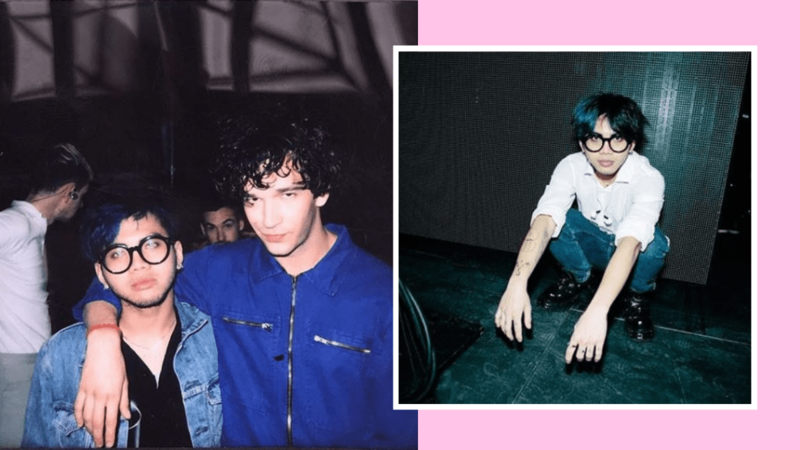 For one, London-based Filipino artist No Rome performed on the Coachella main stage with The 1975, for his song, "Narcissist," off his EP, RIP Indo Hisashi, which was released in October 2018 and produced by The 1975 vocalist Matt Healy. Their tie-up was revealed back in May last year, and No Rome is joining them in their world tour. No Rome, aka Rome Gomez, used to perform in bars in Manila. Look how far he's come! Fans couldn't help but share their pride and happiness on Twitter. No Rome just made history as one of the first Filipinos to make it to Coachella. He's actually going to be The 1975's opening act when the band performs in Manila in September. Watch the "Narcissist" music video here, which has already earned 5.7M views as of this posting. ICYMI, BLACKPINK just turned millions into instant Blinks because of their amazing performance at Coachella. We're totally jealous of celebs Liza Soberano, Enrique Gil, Kelsey Merritt, Bretman Rock and Raymond Gutierrez who got to see their epic concert! We're sooo proud of you, No Rome!